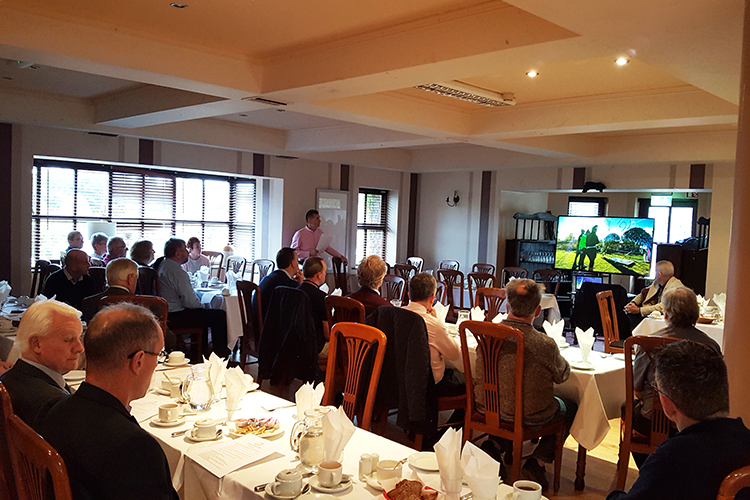 The Sligo Greenway Co-Op hosted a Business Breakfast on Tuesday 4th Sept at the Yeats County Inn for those interested in the Greenway for Sligo project. The meeting gave local business people a chance to show their support and add strength to the greenway lobby. 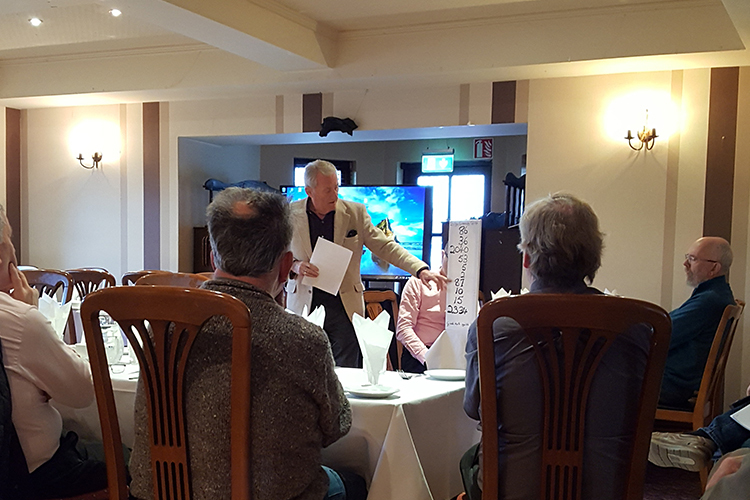 It also gave people the opportunity to back the project by pledging funds which will be required to fund essential elements of the application to the Government Greenway strategy. The government strategy offers a €53m fund with November 30th as a deadline for applications. This strategy sets out how National and Regional Greenways in Ireland should be planned and constructed and is backed by the fund from 2019 to 2021. The strategy provides an opportunity to develop and transform rural areas by investing in projects that will attract visitors and increase visitor revenue. Sligo Greenway Co-op work continuously for the establishment of a greenway on the route of the disused railway running between Collooney and Belaghy (Charlestown) and work closely with Sligo County Council. The aim is to provide a valuable, public amenity that will help develop the area as a tourist destination and create local, sustainable jobs. The greenway will also protect the rail corridor for future use, if needed. 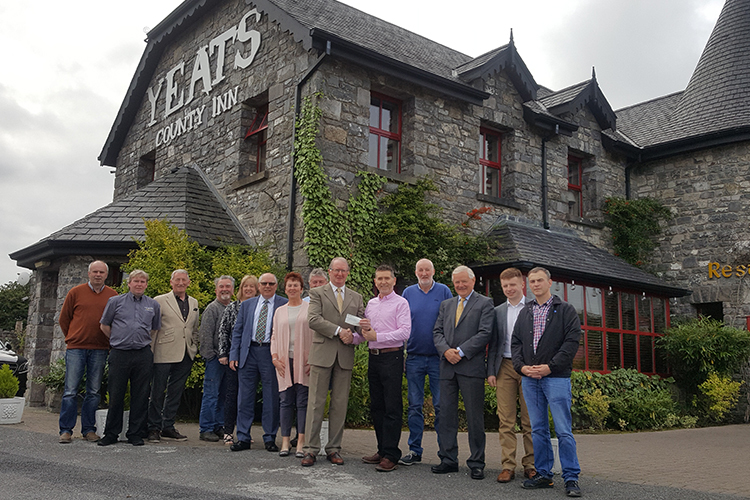 Their economic study indicates a 2-year payback to the local economy for a €4m public spend.